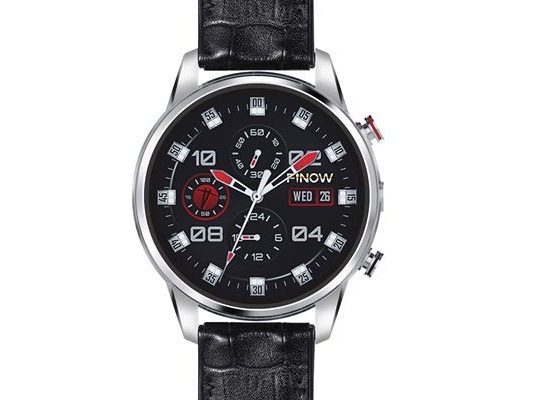 FINOW X7 smartwatch comes with classic fashionable look, it has a Stainless Steel body with TPU Leather strap. 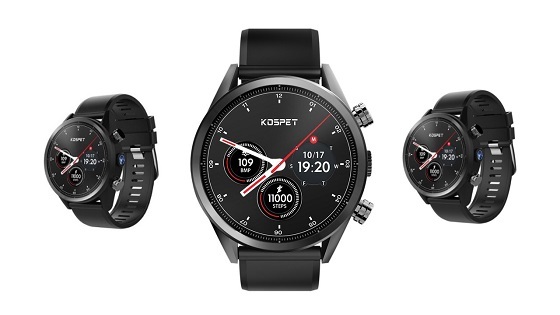 on the side, there are two physical buttons with 2.0MP HD Camera. 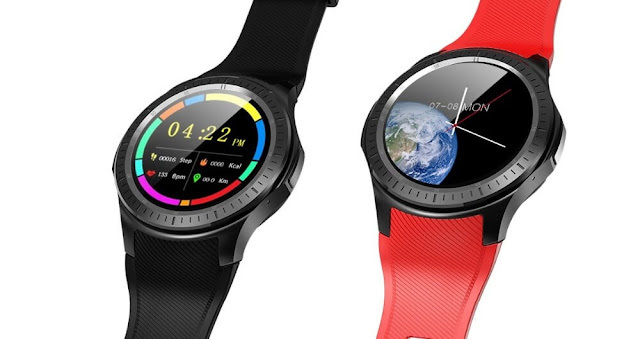 While the screen is 1.39 AMOLED with 400x400 pixels resolution. 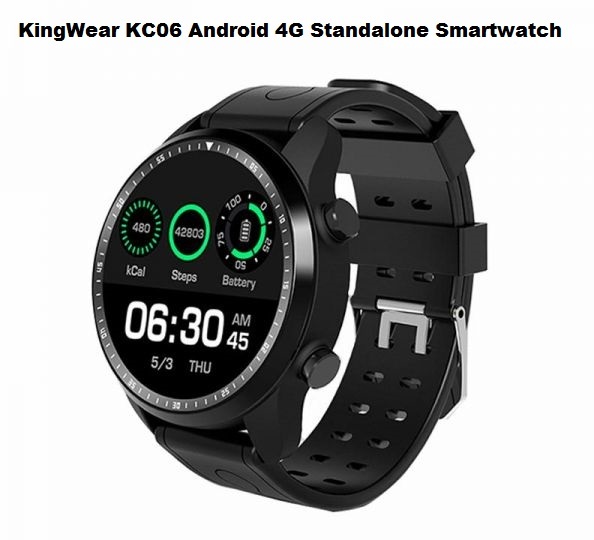 The standalone smartwatch powered by an MTK6739processor with 1.25GHz speed and running the latest Android 7.1. it also has 1GB of RAM with 16 GB of storage space, so you can download any app from Playstore without worry about memory full. 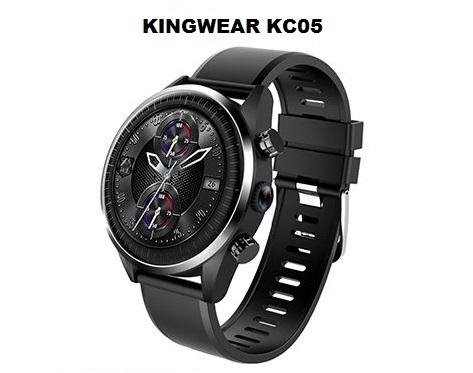 FINOW X7 is a standalone smartwatch supports 4G connectivity with its nano-SIM card slot, you can make phone calls and send messages on your smartwatch, additional connectivity includes WIFI, GPS, Bluetooth 4.0.
the FINOW X7 support multi-sports mode include Running, Walking, Ride Bike, Badminton, Table Tennis, Football, Rope Skipping, Basketball. 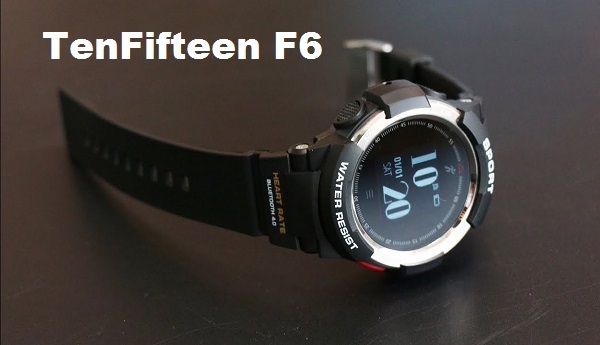 there also a heart rate monitor, pedometer and powered by IP67 waterproof rating. 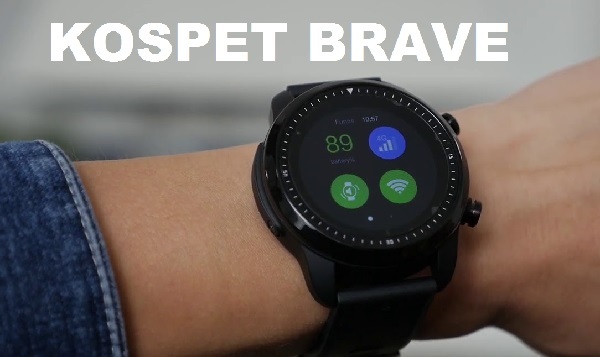 writer and blogger, founder of Standalone SmartWatch .